AIB in association with Bacardi, launched the Bacardi House Party Sessions in September. 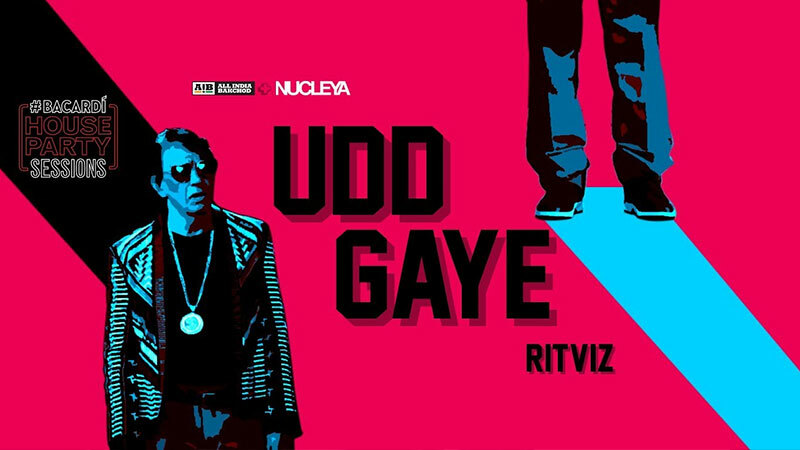 As a part of the property, the duo has released a new video featuring upcoming artist Ritviz with his new song. With free flowing music and catcy beats, the video has been making rounds on social media. 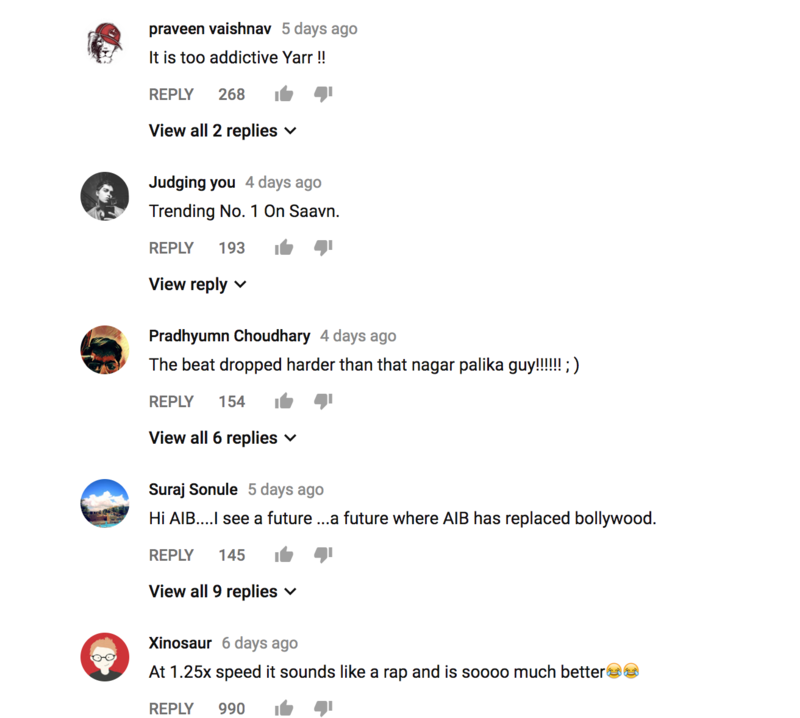 Bacardi House Party Sessions’s Udd Gaye Re is released on AIB’s official YouTube channel and has clocked more than 718,000 views in the last six days. Bacardi House Party Sessions was launched to give a momentous push to the Bacardi NH7 Weekender, Pune, slated to take place later this month. The initiative looked at finding fresh talent who can create the ultimate house party anthem. 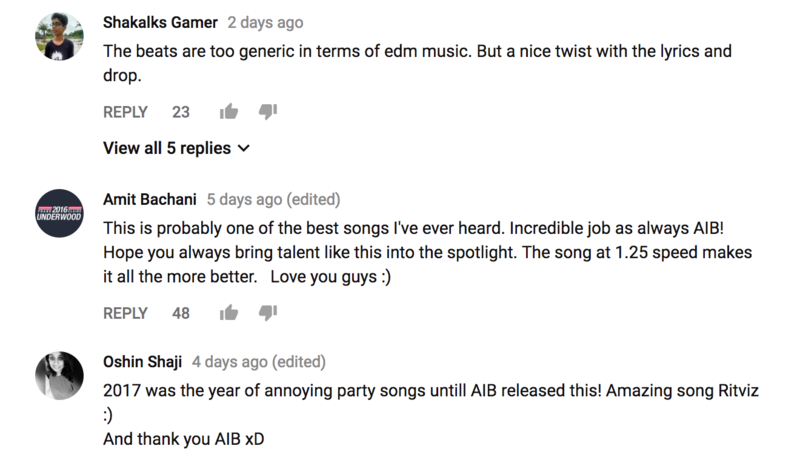 Two months back, AIB released a video featuring Tanmay Bhatt and DJ Nucleya, where they struggled to find the best musicians for the Bacardi House Party Sessions. The 5-minute long video has till now garnered more than 1.4 million views on YouTube. People have loved the lyrics of the song ‘Udd Gaye’ and there are comments below the video where tusers have left ample praises.